That was the inspiration behind their latest video published on July 16. In the five-minute clip, the Raleigh, North Carolina-based parents and their kids Lola, 10, and Penn Charles, 7, act out a series of morbid nursery rhymes including Three Blind Mice (it’s about torturing animals), Jack and Jill and Rock A-Bye Baby. 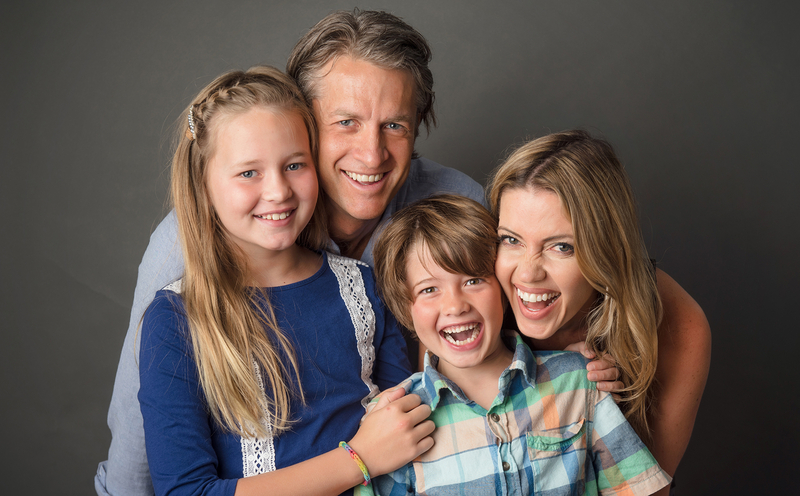 The Holderness family first skyrocketed to viral fame in December 2013 with their “XMAS Jammies” video, which has been viewed more than 17 million times. The 2014 back-to-school parody, “Baby Got Class,” has racked up more than 8 million views.